You hear so many people complain about toddler’s turning two that you start expecting the worst. Most of the time, toddlers are just frustrated because they cannot communicate with you effectively. Communication is an important part of expressing who you are and what you want or need. If you ask me, 3 has been the toughest age yet with Bella. While she can communicate very well and she speaks in sentences, she is so emotionally unstable LOL! Ok, maybe unstable is the wrong word … nope, can’t think of anything else! Some days it is tantrum city from the moment her eyes open until the moment they close. Only 290 days until she is 4, but who is counting? Being a mom of three totally different children and past work in a daycare has really opened my eyes to how to encourage and help toddlers learn to communicate. With Bella, she’s been a Chatty Cathy since a young age. Her mind is like a never-ending sponge, soaking up everything she hears. I can’t recall the exact age, but since at least 18 months she has been able to memorize full tv episodes AND recite them word for word! I am trying to prepare her as best I can to enter school this coming September, she will be 3 until late December. We’ve been working together daily since she was a baby to learn new words, the alphabet, how to count, and now we are focusing on sentences. Talking is the best way to communicate, although, there are other methods. If your toddler is struggling to talk, here are some tips to help. Teaching your toddler words every day seems easy, but you must make a conscious decision to do this. Show your child objects you see or even use and tell him what it is. Ask your child to repeat the word to the best of their ability. These free DIY Alphabet Flash Cards are great! Reading books to your baby early is the best way to help your child learn to talk. It helps with brain growth and making the connections necessary for speaking and communicating. Reading books teaches your child words early and also helps with developing a good relationship. Insist they tell you what they want or need. Do not give them what they want if they point or grunt, tell them the words necessary for communication. Don’t let them whine for what they want, make them tell you in a normal voice so everyone can understand them. Lastly, model speaking correctly to your toddler, they will eventually follow your example. They will understand what is expected and vital to communication. Talk to your toddler using love, respect, and authority when needed. If you teach your child early on the importance of talking clearly and correctly, they will carry it through their lives. It will help with relationships and get needs or wants met. Your toddler will learn the most from you. Remember, it is a learning process and takes time. Have patience and don’t give up. If your toddler is having trouble talking you should read this post on Speech Development, Should You Worry If Your Toddler Isn’t Talking Yet for signs that you might need to seek some professional intervention. Is it going to be easy? Not always! However, using these tips and showing your 2-year-old a lot of grace and compassion will help! 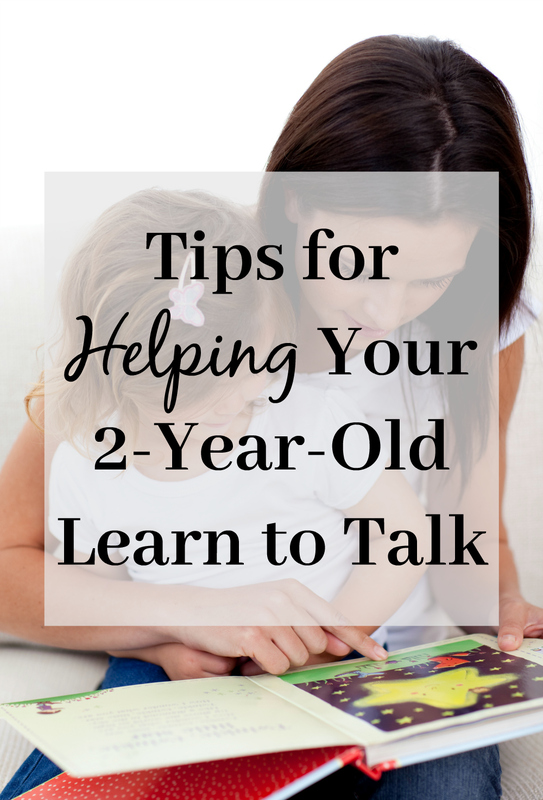 Have you helped your 2-year-old learn to talk? I’d love to hear your tips! « Speech Development, Should You Worry If Your Toddler Isn’t Talking Yet? I also made a point not to speak to my kids in “baby talk” when they were little. It really helped them catch on to how to speak. I was also fortunate to have older children help the younger ones along. I find they want to follow their lead more because they are peers as well as siblings. They want to be more like them, so they try to communicate with them. Really great tips! Teaching your kids to talk and enunciate clearly is harder than I thought. I definitely expected it was all natural learning but prompting from parents and activities is so important. This is a great post!! I agree with you! The 3’s where way worse then the terrible twos!! The way I helped my kids learn to talk was with Sign language. Children can make jesters easier then they can form words. I found it really help reducing the frustration factor. PLUS, because I am verbal when I was teaching them sign Language , I was using the words and reinforcing the words so it basically used all the techniques you suggested without realizing it! Great tips! 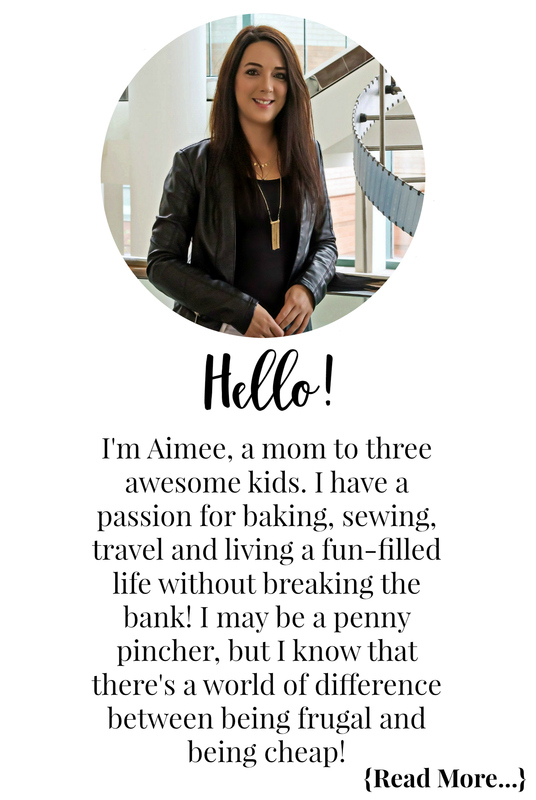 I try to avoid baby talk and to talk to them as much as possible!